The weather’s been gloomy and rainy these days and I’m sure a boost of color would help boost that smile on you and your tot’s fact. Check out this quick and simple Crayon art tutorial from 52 Kitchen Adventures that you can do right at home with old crayons. Get Started! 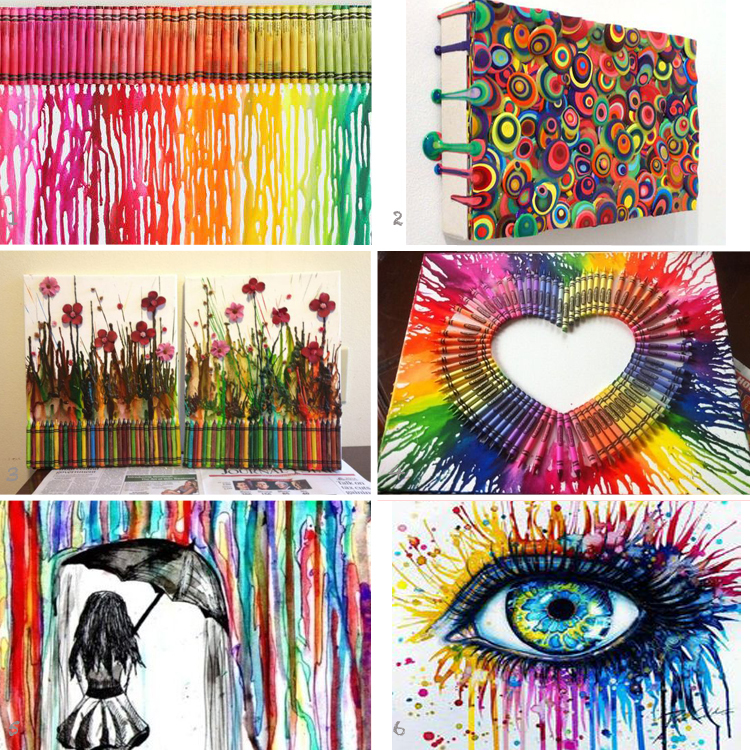 Tags: art, Crafts, crayon art, diy, kids crafts, old crayons, rainbow, simple arts and crafts. Bookmark the permalink. Hi there- sure that’s so sweet of you! Pls do share and spread the word about SweetP! Thanks again for all your support!